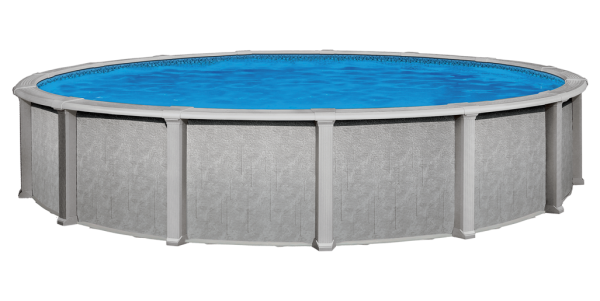 The Aqua Leader Sentinel is a modern above ground swimming pool that Combines Strength And Durability With A Contemporary Design. 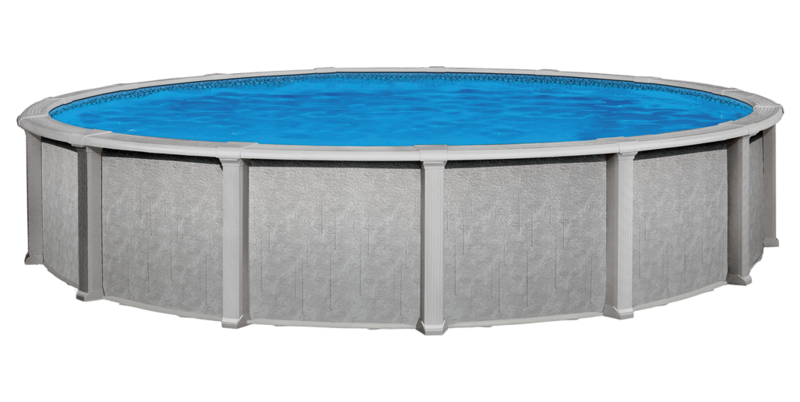 With precision-molded connections that fit together perfectly every time, this pool provides long-term benefits you’re sure to appreciate year after year. The reliability and structure of the Sentinel’s design Eliminate The Use Of Angular Joints, which produces ultra-strong rails and a stunning continuous curve. This unmatched combination of structural integrity and a clean, contemporary design provides reliable fun for the whole family year after year. What makes Aqua Leader pools stand out is the combination of unique design quality with practicality. 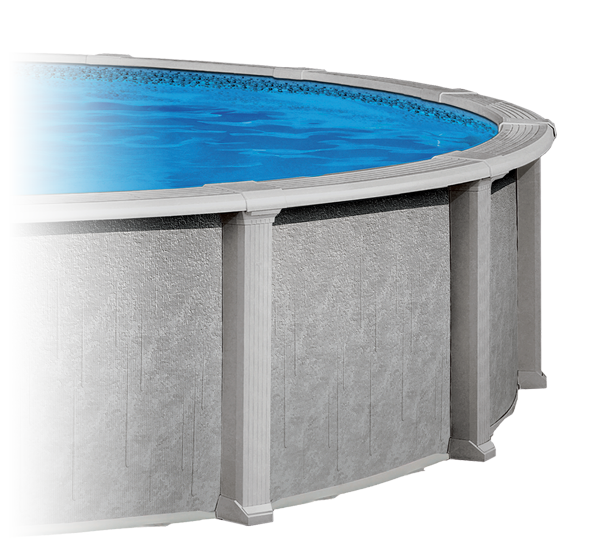 Using innovative styling to create smooth round or oval above ground pools with Absolutely No Angular Joints, the Sentinel’s success is a result of distinctive world-class components that make all the difference, including textured walls, ultra-strong uprights and top ledges, solid joints, and continuous-curve ledge covers. We offer a Pentair pump and filter system. Our package includes a hang bead liner, A-Frame Ladder, Start-up Chemicals, Test Strips, Vacuum Equipment, Hard Bottom and Cove, a Wide Mouth Skimmer. We offer a Pentair pump and filter system.